Here at eHow, we're all about being creative. It's an excellent way to pass the time while having fun, and the best part is that you get to create something totally unique. It doesn't stop there, though. Having a creative hobby can seriously improve your memory, helping you remember things more clearly. Recalling directions, birthdays and deadlines will be a breeze! Here are seven creative hobbies that can make your memory blossom. Adult coloring is having a serious moment right now, and it’s easy to see why. This simple activity is an amazing (and cheap) source of stress relief. But here’s the cool part: Reducing stress can also help your memory. In fact, Progress in Neuro-Psychopharmacology and Biological Psychiatry shares that chronic stress negatively impacts your hippocampus, the part of your brain that’s responsible for memory. This is where your stash of markers comes in. You don’t have to stick to paper, though. 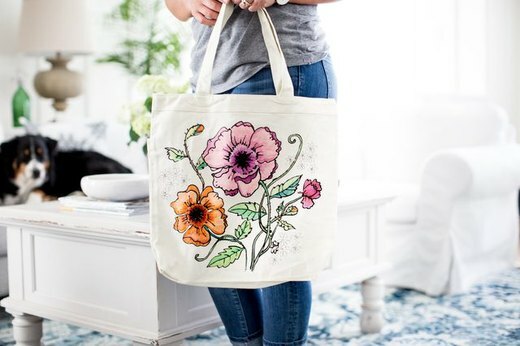 Try making a canvas bag you can color on for a wearable piece of art. Like coloring, tending a garden can ease feelings of stress. 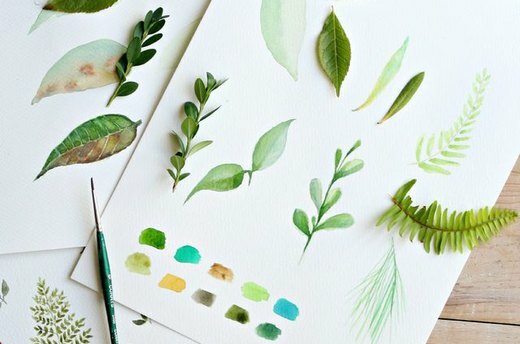 There is something so relaxing about being around plant life, and it turns out, this hobby can even protect your brain and strengthen its ability to remember things. The Medical Journal of Australia found that daily gardening is linked to a lower risk of dementia, a set of brain disorders associated with age. Symptoms of this condition include decreased cognitive function and memory loss. 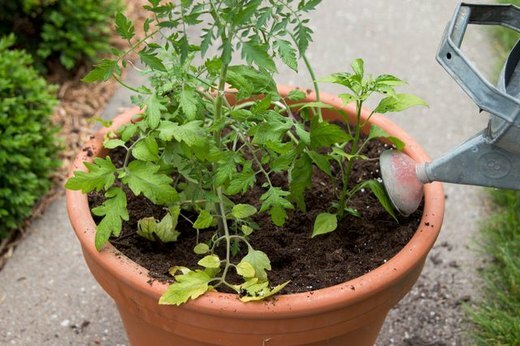 But thanks to gardening, you can safeguard your noggin while exercising your green thumb. You don’t need a ton of space, either. Even learning how to plant a salsa garden can do the trick. Making art is like a workout for your brain. The more you exercise it, the stronger it gets. The Public Library of Science explains that being creative encourages communication between multiple parts of the brain. This wards off mental decline while strengthening the brain's ability to make memories. Basically, your memory isn’t just preserved, but it is improved, too. Luckily, you don’t need to be Picasso to reap the benefits. 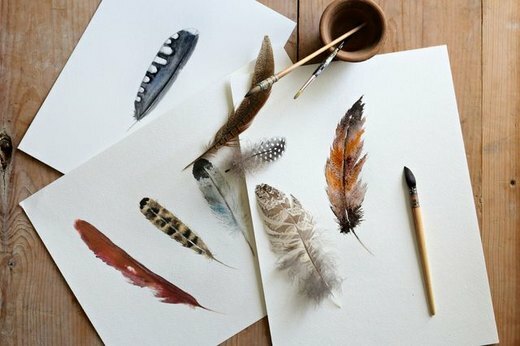 The simple, physical act of painting can work wonders, even if you start by learning how to use watercolors. Cooking up a tasty dish is an amazing way to stimulate your brain. And since keeping your brain active is a major way of preventing mental decline, it is certainly worth trying. The Alzheimer’s Association states that even small habits can make a difference. When you’re cooking, your brain must process each action in order to move on to the next. You will also benefit from reading instructions, using visual cues (such as browning), and linking the ingredients together. 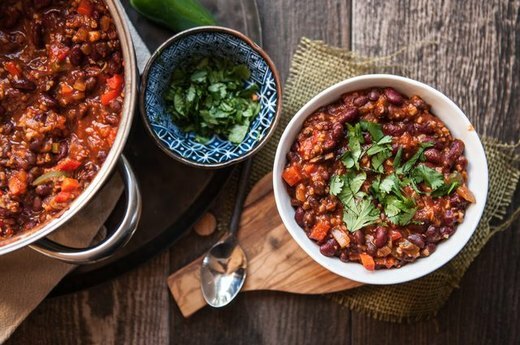 Try an easy meal like this delicious vegan chili recipe. Being creative is problem solving in disguise. Think about it: Your mission is to transform a set of supplies into something special. The act of drawing is the perfect example. Every line is created with a purpose and it is up to your brain to make it work. This type of attention and exercise will help your brain make more neurons, a type of cell that keeps your mind healthy. Not sure where to start? 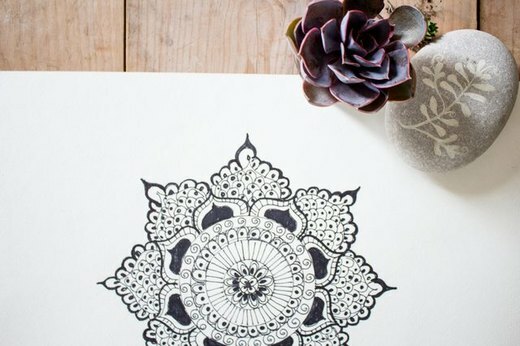 You can learn how to draw mandala art or simply doodle the day away. A complex activity like knitting will make your memory shine. According to the British Journal of Occupation Therapy, knitting can help you unwind beyond the ball of yarn. It is associated with those feel-good feelings that protect your brain: happiness, calmness and relaxation. And the more you knit, the more your mental functioning will flourish. 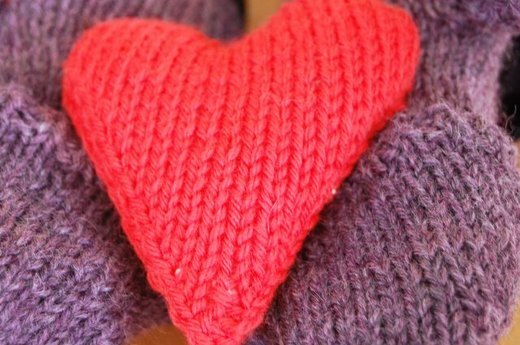 For a quick and easy project, make these charming knitted heart-shaped pocket warmers. A creative task like sewing gives your brain a wake-up call, and that state of awareness keep on going as long as you continue creative work, explains the National Endowment for the Arts. Even deciding how one stitch leads to the next makes your brain form connections. This is crucial for brain development and, ultimately, your memory. It just goes to show, sewing can mend more than just fabric. 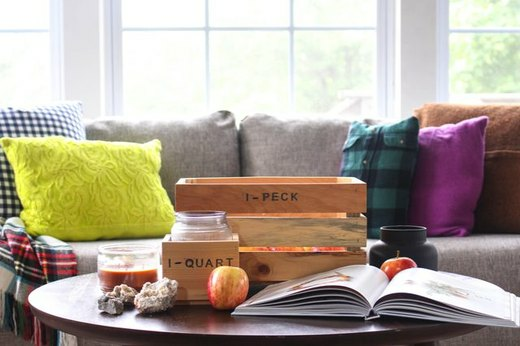 If you want to practice sewing, learn how to turn old sweaters into cozy pillows.